I had the distinct pleasure to attend this year’s Jambalaya Writer’s Conference, on at the Terrebonne Parish Library in Houma, La. The morning started at 8:00 a.m. with registration and a continental breakfast followed by the Welcome Overture at 8:15. From 8:30 a.m.–9:20 a.m. I attended the session entitled: The Short Short Poem: Writing the Epigram. Both speakers, professors at Nicholls State University, gave a short lecture on the short poem and allowed the attendees to engage in writing an epigram with hands on prompts. This was quite an enjoyable session. entitled The Trials and Tribulations of Self-Publishing. This speaker talked about his personal challenges in the realm of self-publishing and also offered a question-and-answer session for writers to pick his brain. This was an excellent informal session. The keynote speaker, Beatrix Williams, who is a New York Times, USA Today and international best-selling author, gave a very entertaining talk about her experiences as a writer. The last session I attended was that of our very own Sheba Turk co-anchor of WWL TV’s Eyewitness Morning Show. She is also the author of the book: Off Air: My Journey to the Anchor Desk. I found Ms. Turk’s presentation to be very informative and very motivational. We took a picture together, and I bought an autographed copy of her book. Most importantly of all, what did they serve for lunch? You guessed it, some of the best jambalaya I’ve ever tasted this side of the bayou. 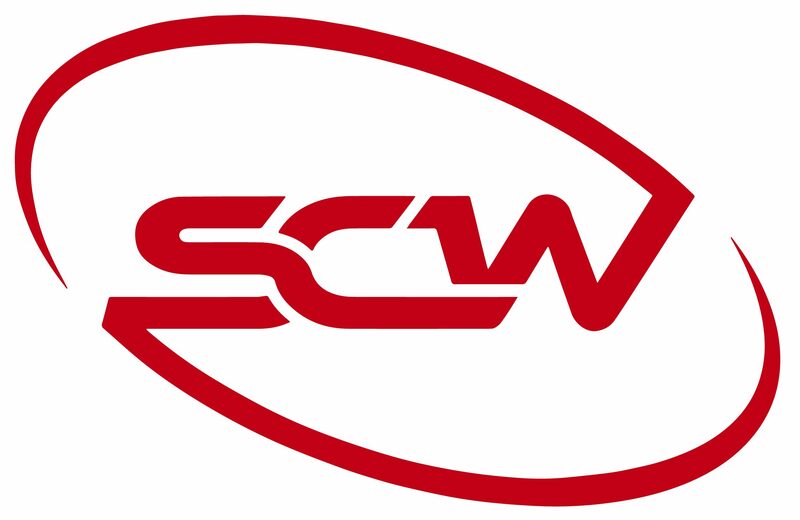 This year’s conference is over but I recommend the SCW Guild members consider attending next year’s conference.